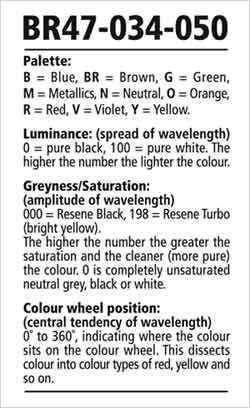 Searching for shades and tints of a colour? Love your colour with Resene. Search for or browse through over 6000 Resene online colour swatches plus over 1000 pattern and texture swatches from other finishing suppliers. 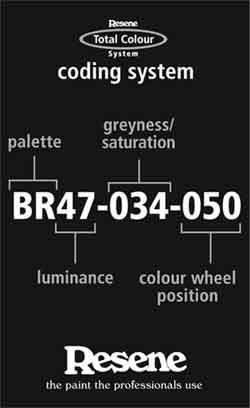 If using the search tool, just type in the name of the colour or swatch or, if you prefer, view a full range by selecting from the colour chart list. Click 'Preview' to view a larger sample and swatch information. You can then download the swatch to your computer for use in your colour rendering program or colour scheme.